U.S. News & World Report’s 2013 Edition of America’s Best Colleges released today ranks the University of Illinois Springfield second among public regional universities in the Midwest, a two spot increase from the 2012 rankings when UIS was fourth. 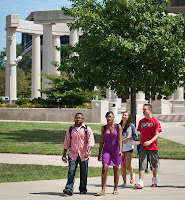 For the fifth straight year, UIS was ranked as the top regional public university in the state of Illinois. The 12-state Midwest region includes Illinois, Indiana, Iowa, Kansas, Michigan, Minnesota, Missouri, Nebraska, North Dakota, Ohio, South Dakota, and Wisconsin. The rankings are based on several key measures of quality including assessment by administrators at peer institutions, retention of students, faculty resources, student selectivity, financial resources and alumni giving. 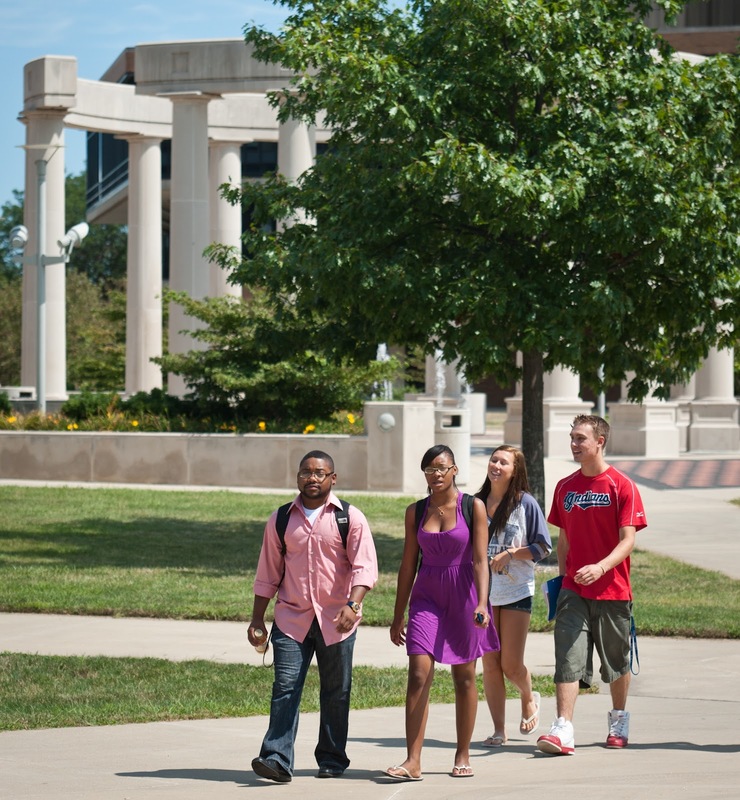 UIS is a premier public university that provides students with a high-quality liberal arts education, exceptional public affairs opportunities, and outstanding professional preparation programs. The campus offers 24 bachelor’s degree programs, 20 master’s programs and 1 doctoral program. UIS has four core strengths: (1) a teaching-focused academic experience; (2) an abundance of opportunities to collaborate; (3) a right-sized supportive community; and (4) a tradition of educating public servants and leaders. UIS has four colleges: business and management; education and human services; liberal arts and sciences; and public affairs and administration. For more information contact Derek Schnapp, director of public relations at 217/206-6716 or email dschn3@uis.edu.